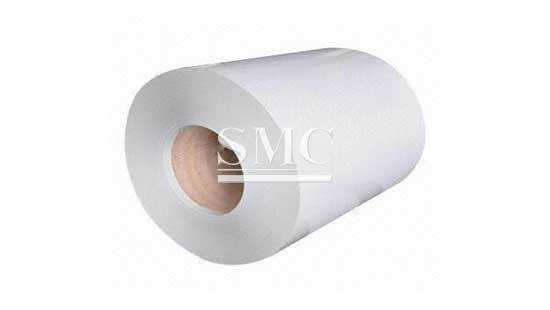 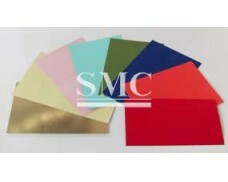 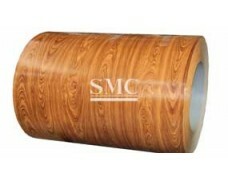 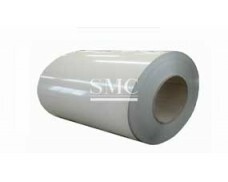 PCM is a kind of compound metal sheet rolled with color coating. 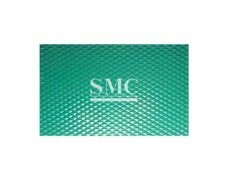 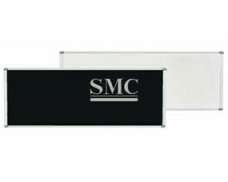 Base metal: 0.3mm - 1.2mm thickness of cold rolled steel, galvanized steel, or aluminum alloy plate and other metal sheets. 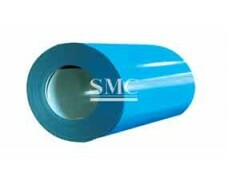 Performance advantages: have colorful coating, with wear-resistant, corrosion-resistant, oil-resistant, easy-wash and good processability properties. 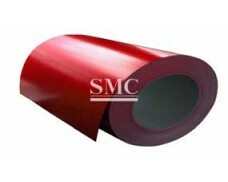 Can match color according to customers’ requirements and also can meet customers’ demands for different colors in a relatively short period.